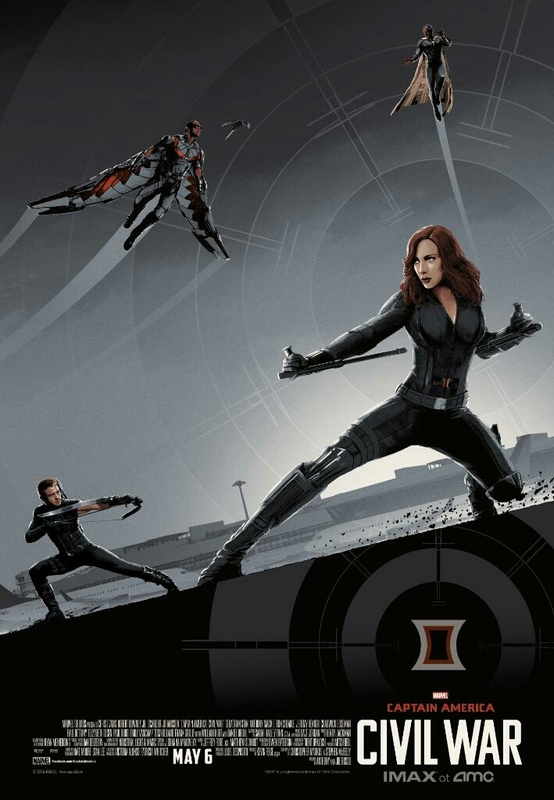 IMAX has just unveiled three new collectible posters for Captain America: Civil War. The posters will only be available at AMC Theaters on May 8th, May 15th, and May 22th and you can only get one of the three posters per person. Check'em out below and get ready to choose your side!